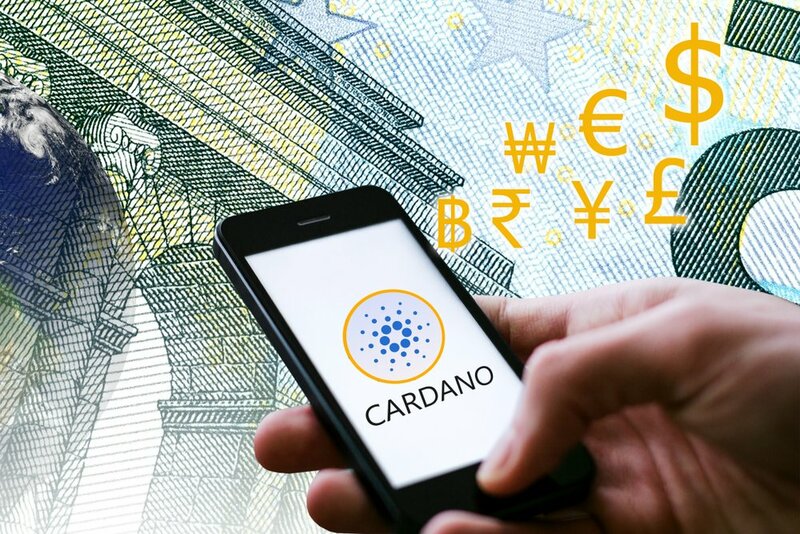 One of South Korea’s largest mobile payment platforms, Metaps Plus, will be integrating the Cardano (ADA) cryptocurrency, in a huge move signalling the start of some serious widespread adoption. Metaps Plus is the first Asian mobile platform that is completely integrated with cryptocurrencies. Partners of Metaps Plus boast the combined delivery of over one billion mobile app downloads and ten million mobile-to-offline (read: retail) transactions every year, and the ADA token will be available for use in every one of them. And it won’t just be online transactions, either. Cardano will be able to be used in over 33,000 franchise stores by the third quarter of this year. I am very excited to partner with EMURGO, integrating ADA coin into one of Korea’s biggest mobile payment platforms. We are simply focused on delivering incremental sales to our offline and platform partners, as well as owners of the ADA coin”. The Cardano blockchain is notably spearheaded by Charles Hoskinson, the former co-founder of both BitShares and Ethereum. 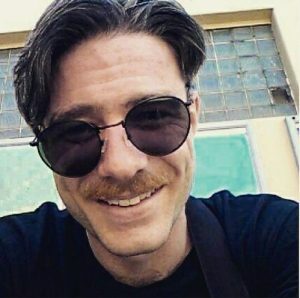 Interestingly, the other co-founder of BitShares was Daniel Larimer, head developer at Block.one, the main driving force behind the EOSIO (EOS) platform.